Cellular Outfitter is a retailer of cell phone and mobile device accessories, based out of Orange County, California, United States. The privately held company sells its products exclusively online at CellularOutfitter.com at prices close to wholesale. They stock thousands of individual products covering all popular devices from Apple, Samsung, HTC, Motorola, and many others. Exclusions: Excludes Bluetooth items, phones, clearance products, and select OEM products. Details: Get 30% Off Universal wallet cases & covers. Maximum discount is $30. You can make savings on these products by browsing our up to date list of Cellular Outfitter coupons. Cellular Outfitter was founded in 2011 after the founders saw a gap in the market for high quality branded and unbranded accessories. The inventory quickly expanded and is now one of the largest online. Eugene Ku currently serves as CEO of the company, which reportedly makes upwards of $1.8 million in yearly revenue. 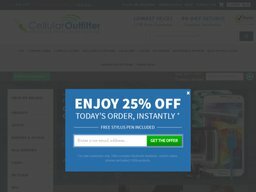 Cellular Outfitter sells a comprehensive range of cell phone and mobile device accessories for the likes of Apple, Samsung, Motorola, HTC, Amazon, Blackberry, Nokia, LG, Siemens, Sony Ericsson, Barnes & Noble, Casio, HP, Huawei, Kyocera, Nextel, Pantech, Sanyo, Sidekick, UTstarcom, ZTE, and many others. Their Accessories include unbranded products and popular brands such as Speck, Element Case, Case Mate, Incipio, and many others. Cases & Cover, Screen Protectors, Chargers & Cables, Batteries, Audio & Bluetooth accessories, Holders & Clutches, Holsters & Mounts, Stylus Pens, In Car Mounts, Selfie Sticks, and much more. To help you find exactly what you want product listings can be refined and sorted by price range, color, material, product type, popularity, release date, and other parameters. Products also have user ratings and reviews to help you make a decision. If you want money off your order check out our selection of Cellular Outfitter coupons which can be applied during checkout. We also list all of the latest Cellular Outfitter deals. 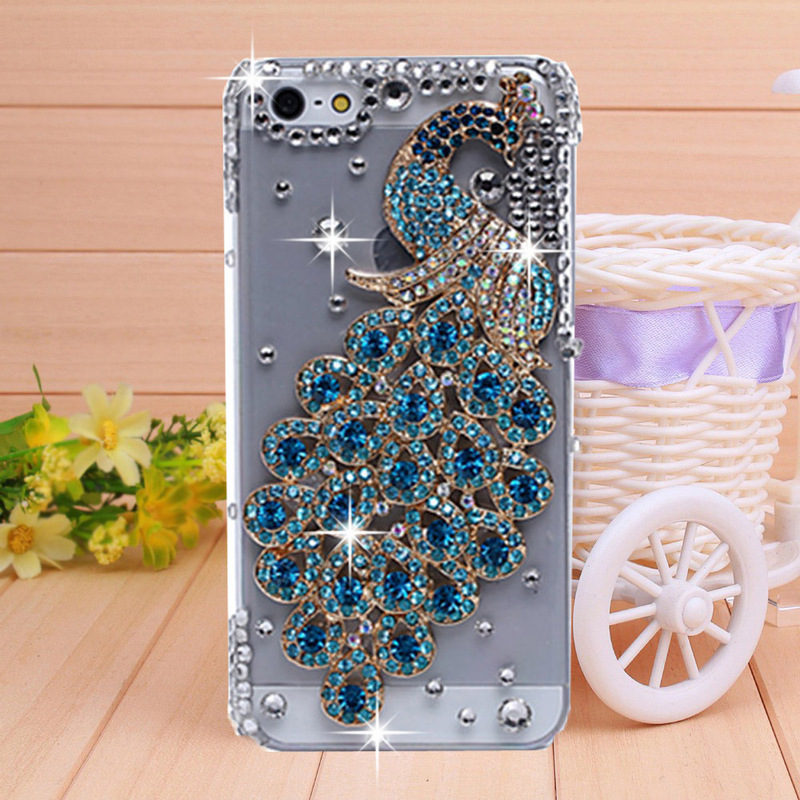 Anyone who would like to keep their cell phone in style, or purchase accessories can do so using all of the major credit cards including Visa, MasterCard, American Express and Discover. Customers can also go ahead and pay for their products via PayPal and Western Union. You can make savings by redeeming a Cellular Outfitter coupon code. The online store offers a couple of shipping methods such as standard shipping, USPS Priority Mail, USPS Express Mail, UPS Ground, UPS 3-Days Select and UPS 2nd Day Air. Each is available at a different price, and items are expected to be delivered in 2 to 14 business days, depending on their availability, your location and the shipping method that has been chosen. From time to time they offer special free shipping deals which you can find in our list of Cellular Outfitter free shipping coupons. Cellular Outfitter operate a 90 day returns policy, allowing you to return any unused and brand new item within 90 days of delivery. You will have to pay for the outbound and return shipping costs regardless of whether you choose a refund or an exchange. Before sending anything back you must obtain an authorization number from customer support, and then full out the return form fully. @marniekatzbeck Hi @marniekatzbeck We are sorry to know about this. Kindly email us at [email protected].